R.I.P. 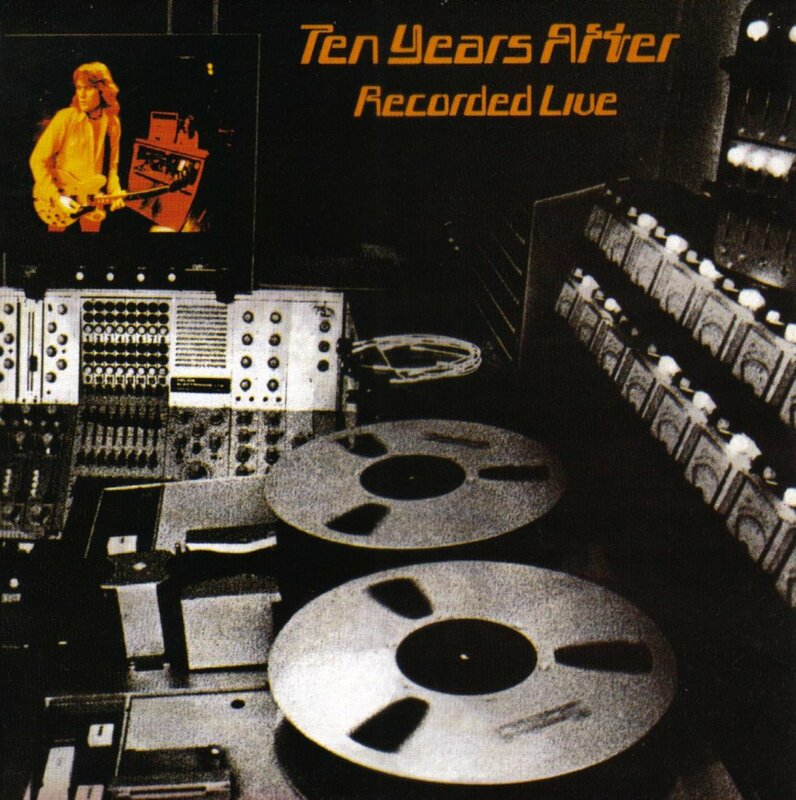 Ten Years After Alvin Lee ! | It-11 Audio / Tonegeek"
R.I.P. Ten Years After Alvin Lee ! 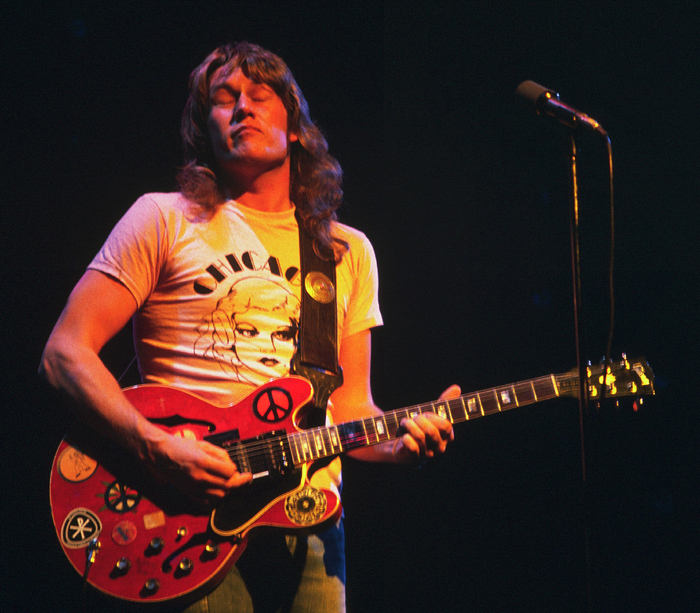 Alvin Lee (19 December 1944 / 6 March 2013), great singer / guitarist with Ten Years After … and after ! I discovered him with I’m Going Home performance in the Woodstock movie, in the ’70s while learning to play guitar. How many times I tried (no success) to play this song ! RIP Alvin, we love you. 2 Responses to R.I.P. 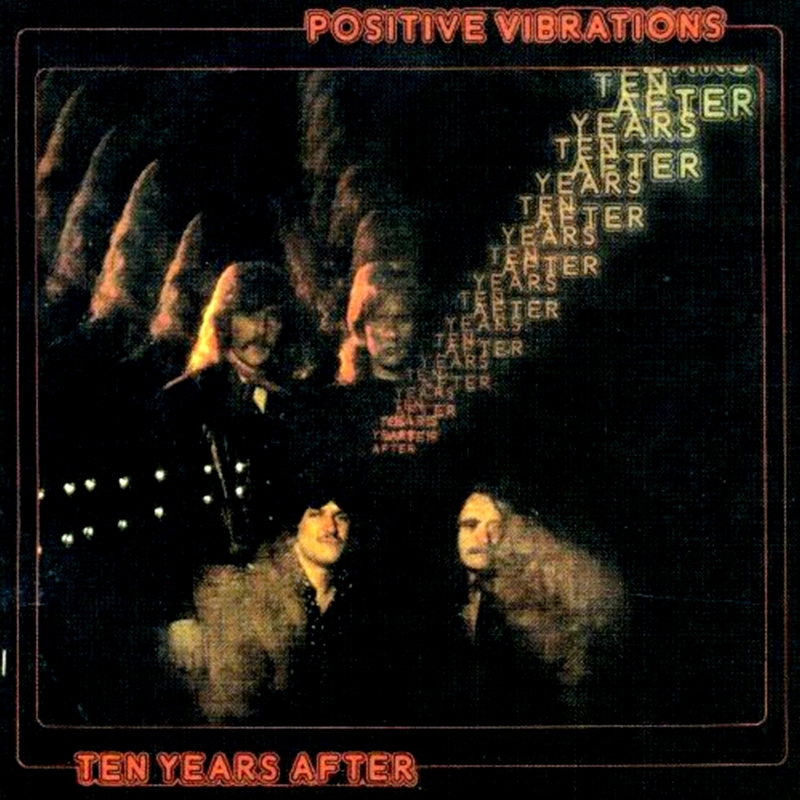 Ten Years After Alvin Lee ! Ah, cette séance de “Woodstock” à Beaubourg, avec interruption du film et pompier qui entre dans la salle en hurlant “Bon, vous arrêtez de fumer, sinon on évacue !” C’est là que j’avais vu et entendu la Gibson rouge de Mr Lee pour la première fois.